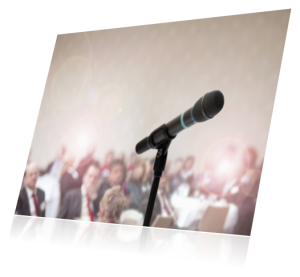 Great documentary by Planet Based news. 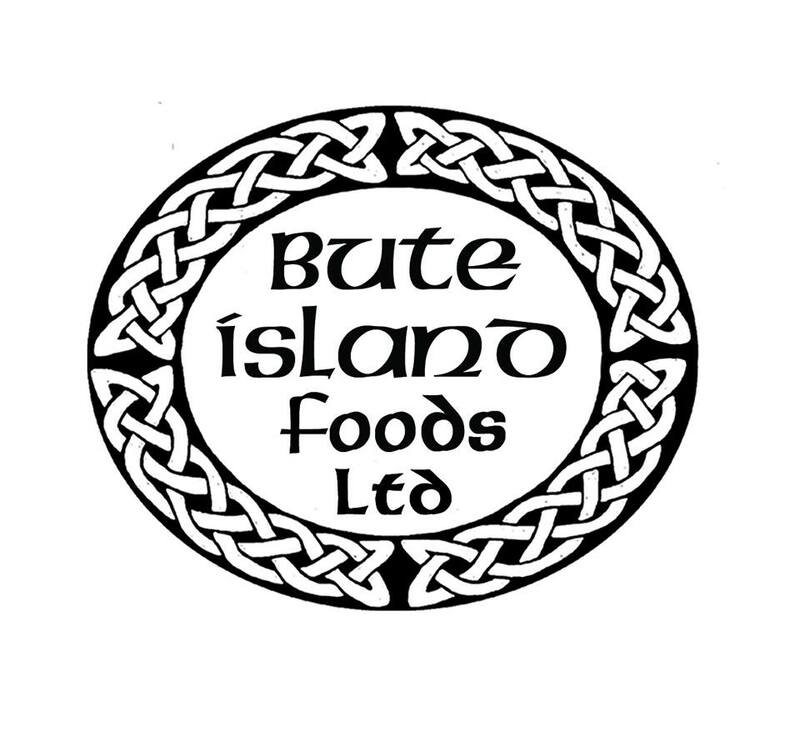 We have been chosen by Culture Trip as one of the best food festivals in Edinburgh. 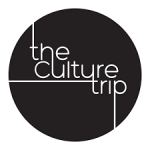 Culture Trip is one of the internet’s fastest-growing media start-ups, attracting nearly 3 million monthly readers and 1 million followers on social media around the world. 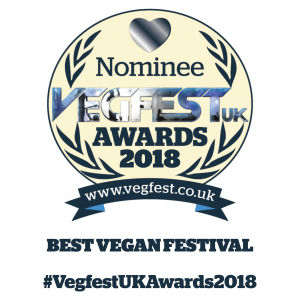 As many of you are aware our Vegan Awards 2016 winners were announced at this years Sheffield Vegan Festival. 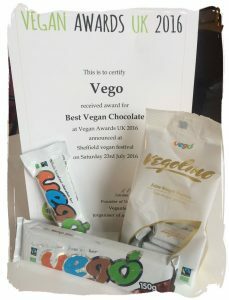 One of our favorite categories (YUM) was Best Vegan Chocolate and this years winner was the delicious Vego. Within the last few days the German company acknowledged their win by posting on their Facebook page, in no time at all the post received over 1700 likes and over 50 shares. 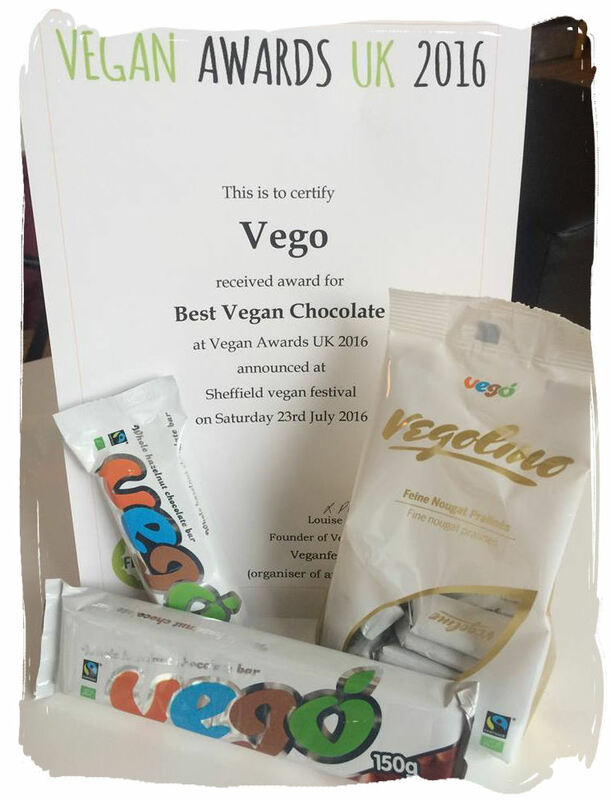 If you would like to see Vego Chocolate nominated for the Vegan Awards 2017 – Please comment on the Vegan Awards Page.